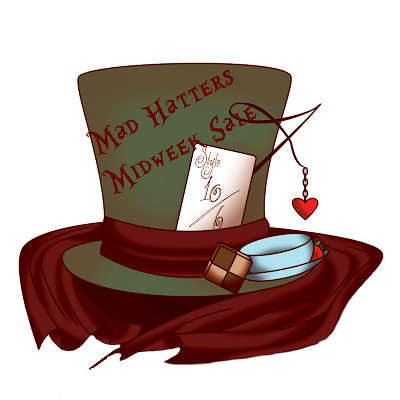 Today the first Mad Hatters Midweek Sale started! This means participating stores put 1 item out for only 40L for 2 days! Come to the wonderland Sim and get your bargains today. Below is a list with the participating stores.